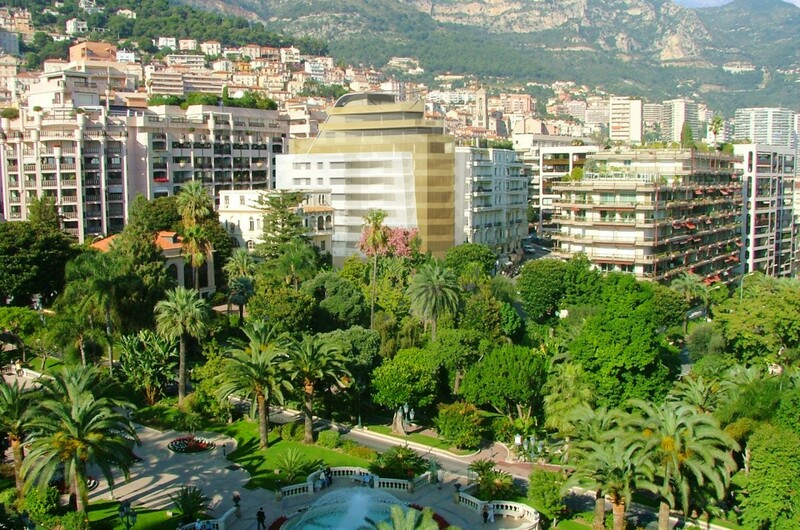 The conception of this building aimed to offer to this exceptional site of Monte-Carlo a contemporary building, unique for its elegance and lightness. 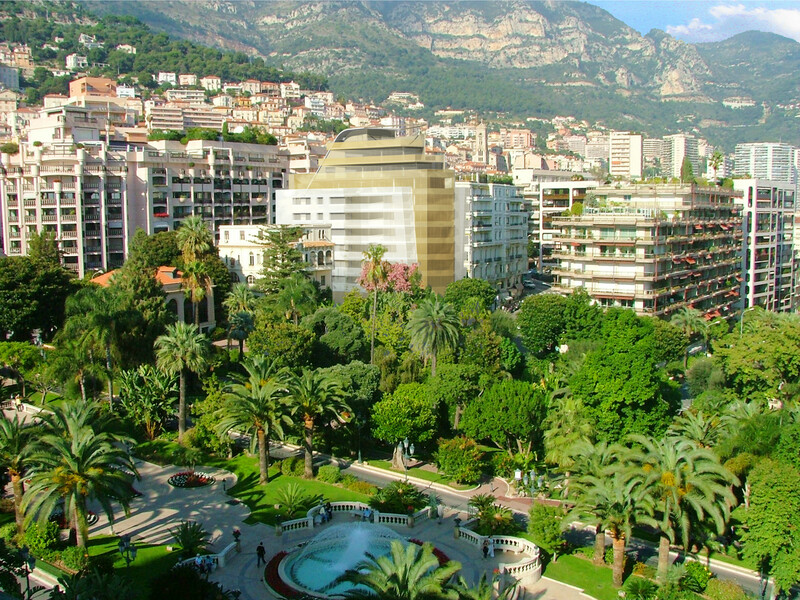 This project brings a modern response to the restrictions of the site (uneven ground, long polygonal shaped site roundish on its extremity, low upper floors due to the site’s building templates), of the program (association of offices and housing, aesthetic integration of the balcony surfaces) and of the regulatory texts for the architecture of Monaco (antiseismic standard). The building is structured by a “honey colored” rectangular axial element which goes from the Boulevard des Moulins to the Avenue de la Madone, leaning on the floor on the upper part of the site (ground floor of the Boulevard des Moulins) and suspended on the garden’s side, as if it was overhung. This central element is completed by two light colored and falsely symmetric side wings which seem to levitate. The idea of levitation is highlighted by their glass coating, screenprinted like translucent curtains, which make decorative railings for the balconies. Those curtains are a part of the balconies, in a continuous and rigorous skin that lightens and gives unity to the entire piece. 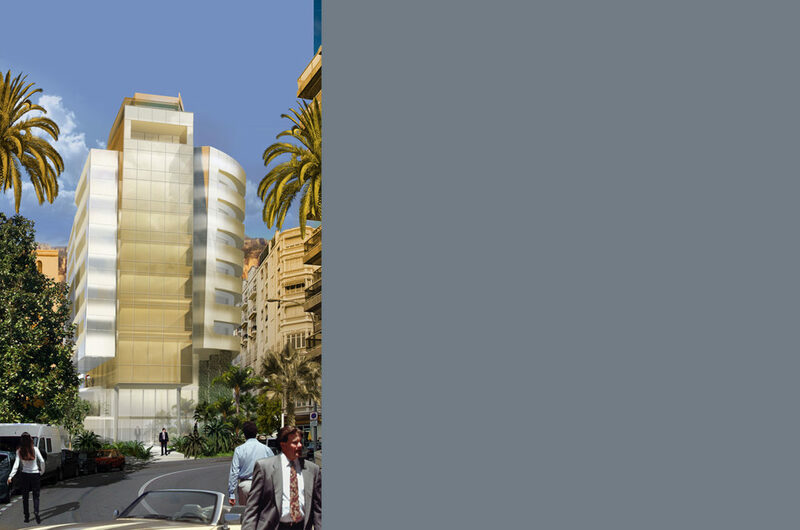 – Lastly, the use of materials with beige sand shades also gives a chromatic continuity to the Monegasque frontages. 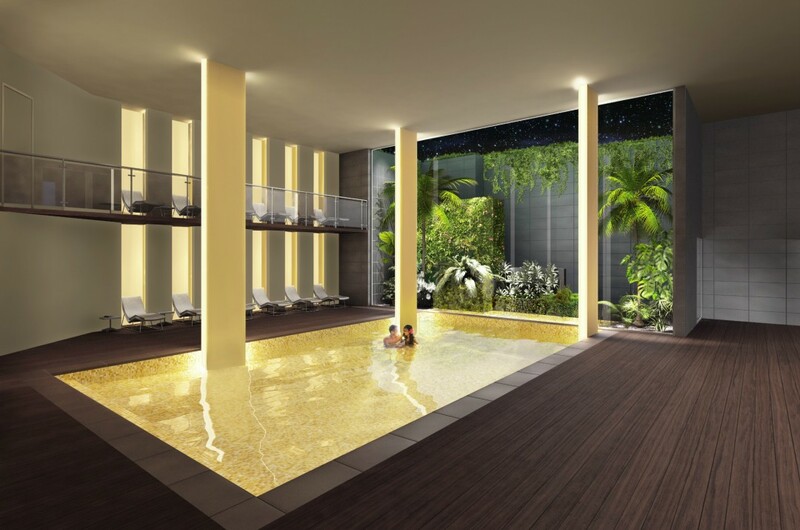 Accuracy, delicacy, transparency and elegance are the principles that have guided this project.